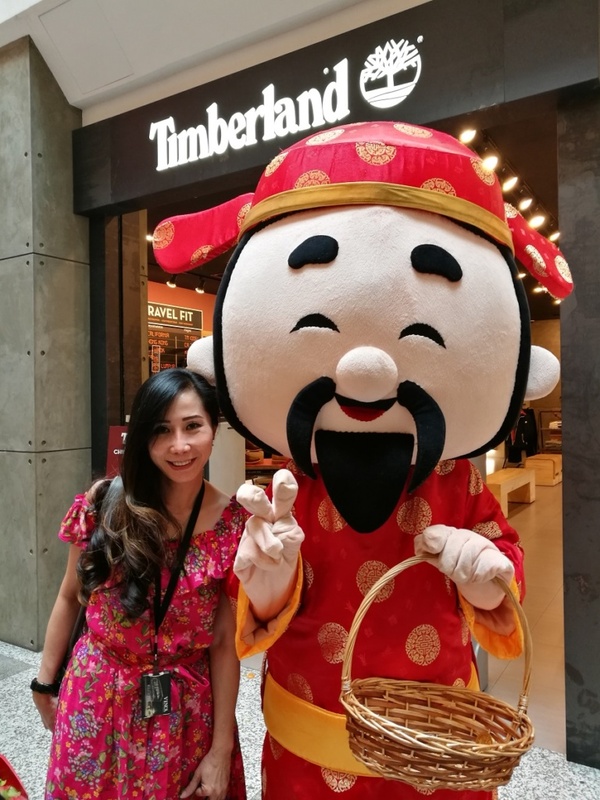 Thank you very much for EMPIRE SHOPPING GALLERY for appointed us as the CNY 2018 mascot provider. 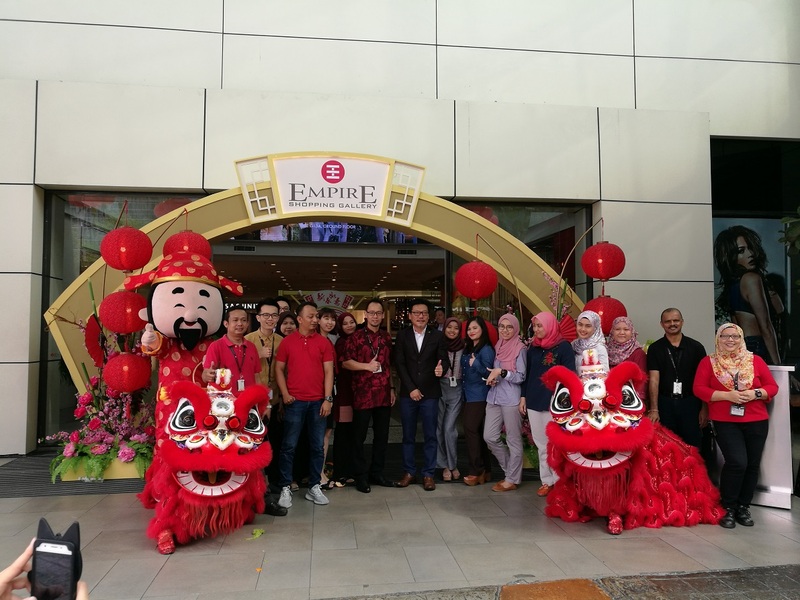 Empire shopping gallery is located in Subang Jaya, here is the link of direction to the mall. We have put in our 200% of effort for the program to run all the way smooth & successful. 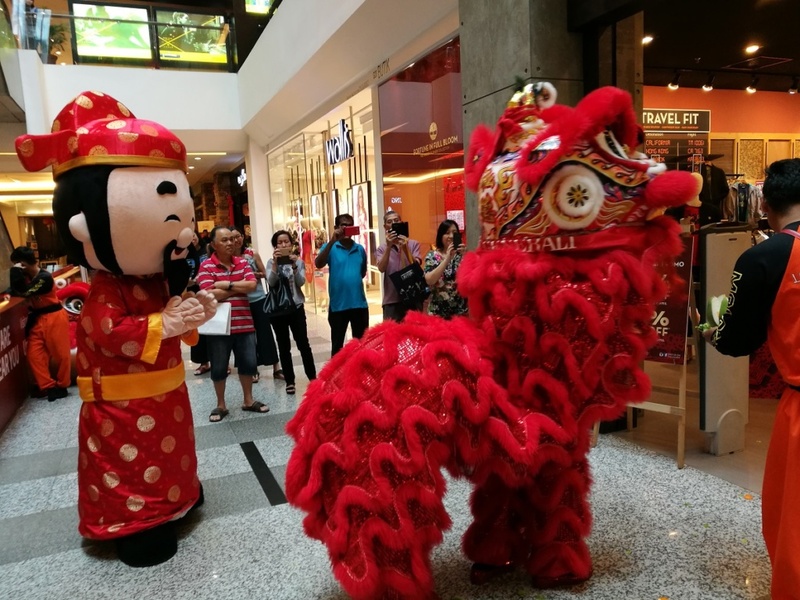 Great that all shoppers are happy to meet us during CNY 2018. We do wish to meet you all again on coming 2019, 2020, 2021 and more. 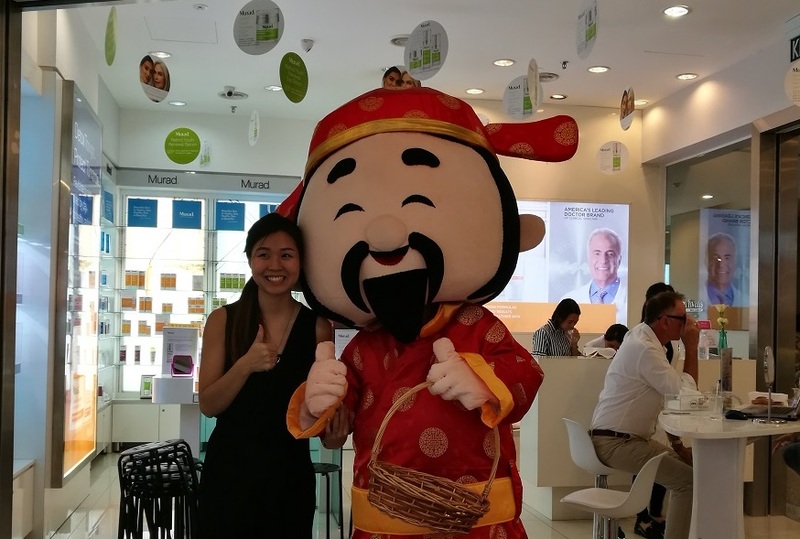 We been very experienced in mascot entertaining show, bringing fun and happiness is our major objective during mascot appearance. Wearing a mascot is not easy, its hot inside a normal mascot but we do making the mascot more comfortable for our staff to wear, as we will need to wear for a longer time during events. 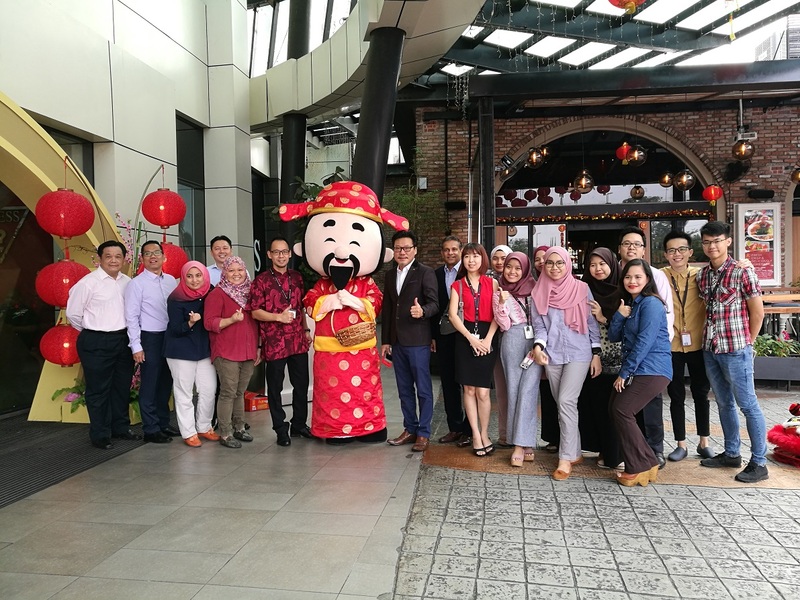 That is our effort for our client, cooperating with lion dance organization , we promise the fun of the show and we are seeking for more to everyone’s delight and satisfaction. 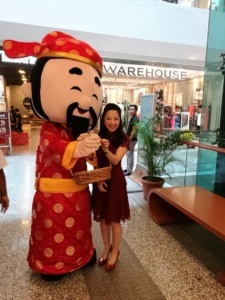 Gold coins (chocolate) are giving away during the Choi San Mascot program in Empire Shopping Gallery during CNY 2018, Management of Empire Shopping Gallery wish to give all shoppers good luck, good healthy and wealthy as we feel grateful to our shoppers. 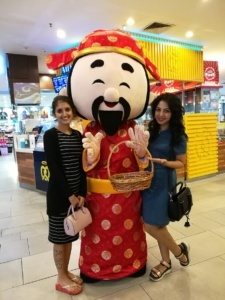 Thanks to our shopper of Empire Shopping Gallery, we have meet a shortage of gold coins distributing as our mascot is meeting a warming welcome by all the shoppers, we are really happy with them. 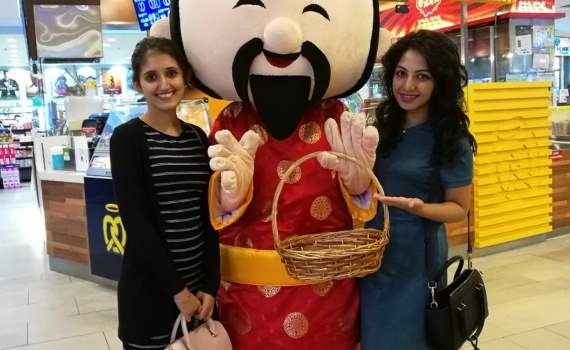 We, Mascot World, always producing quality mascot, we are working our best to produce high similarity, quality and comfortable mascot for our clients. We also provide more solutions for our client to prevent any inconvenient while using our mascot. Your satisfactions made our accomplishment achieved. Mascot World providing of mascot appearance and manage of the mascot show during your event, client do not need to get in busy again in manage the mascot show, we will do it, as we understand our client will need to handle many part of the event, Mascot World will try our best to reduce our client work load during the event or program running. For Rental Mascot and hire mascot , do contact us for info. 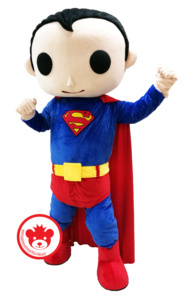 We are also specialist in custom made mascot and soft toys, from planing on design of the mascot, we finding the best solutions for your mascot to quality and comfortable. We are pleased to serve you. Call us today for your mascot show to be scheduled.